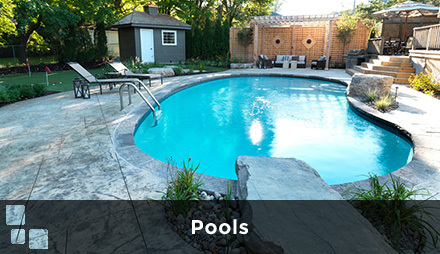 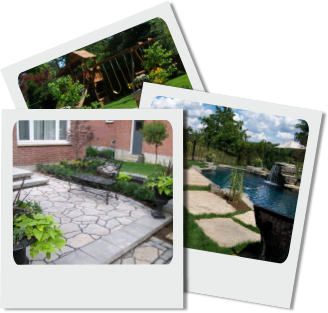 M&S Architectural is a landscaping design-build company, serving Toronto, the GTA and York Region for over 30 years. 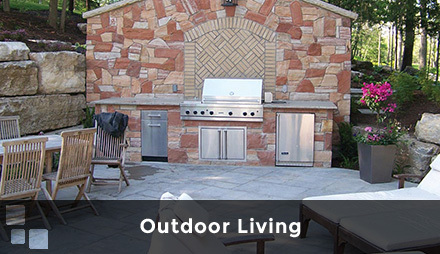 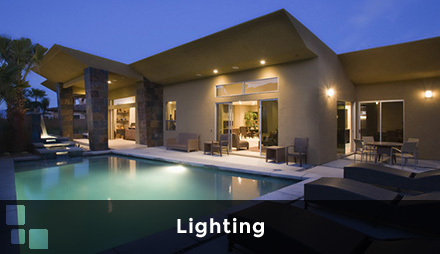 At M&S Architectural we strive to work for unique and lasting designs that work for your own landscape setting. 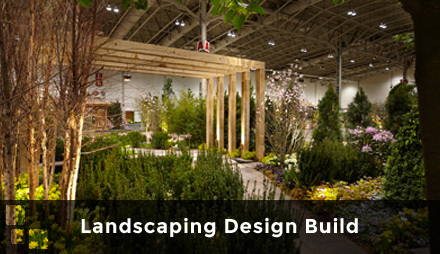 Whether you wish to work with your landscape architect, or with our own in-house design team, we are here to guarantee that your dream project will become a reality.
" 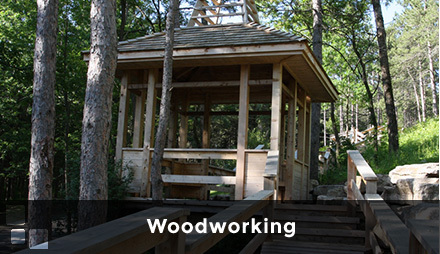 In keeping with the home’s rural setting, natural materials native to the area were used throughout the space. 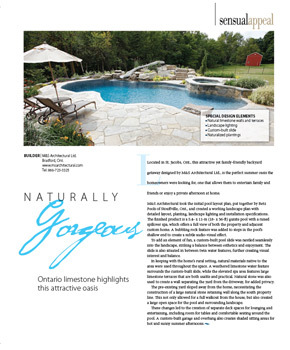 A weathered limestone water feature surrounds the custom-built slide, while the elevated spa area features large limestone terraces that are both usable and practical. 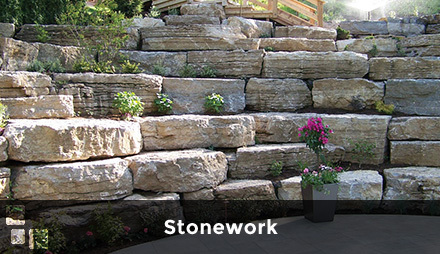 Natural stone was also used to create a wall separating the yard from the driveway, for added privacy. "